Kirk Radomski has gone from selling anabolic steroids and human growth hormone to selling legal dietary supplements. Radomski is the infamous steroid dealer who named 3o current and former Major League Baseball players among his steroid-using clients after being busted by federal agents in December 2005. Now instead of offering products with names like Equipoise, Winstrol and Jintropin, Radomski is peddling products with names like “Mass Arrival X-Treme” and “High Heat”. Radomski partnered with long-time family friend Steve Cohen to start EPSG Labs. 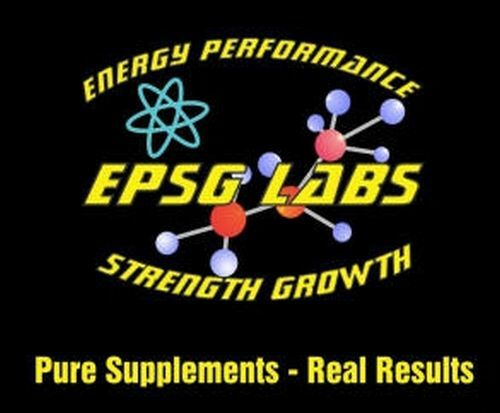 EPSG is an acronym for energy, performance, strength and growth. While Radomski promised to obey the law with his new supplement line, he has no reservations about producing supplements that are banned by the World Anti-Doping Agency (WADA) and other professional sports. EPSG Labs warns consumers that the use of the testosterone booster “Mass Arrival X-treme” could result in a positive steroid test result. Dehydroepiandrosterone (DHEA) is the main ingredient in “Mass Arrival X-Treme”. It has largely been considered worthless as a bodybuilding supplement. Yet, the legally-sold supplement is technically considered a steroid and banned accordingly by WADA, NCAA, NFL and NBA. However, any former MLB clients (that have forgiven Radomski for ratting them out) would be permitted to use the supplement since DHEA is not prohibited by MLB. While federal prosecutors have traditionally gone after major steroid dealers and left the end users alone, they reversed this practice when it came to Radomski. They agreed to give him leniency in exchange for his testimony against his MLB clients and his extensive cooperation during the 21-month investigation into steroid use in baseball conducted by former United States Senator George Mitchell. The 409-page “Mitchell Report”, released on December 13, 2007, relied heavily on the testimony of two prominent “baseball trainers” – Radomski and Brian McNamee. Radomski avoided jail time and was sentenced to 5 years probation in a plea bargain with federal prosecutors. He pleaded guilty to distributing anabolic steroids and money laundering charges. He has since started a car wash and written a book before trying his luck at the supplement business.